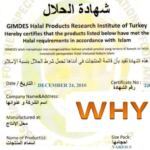 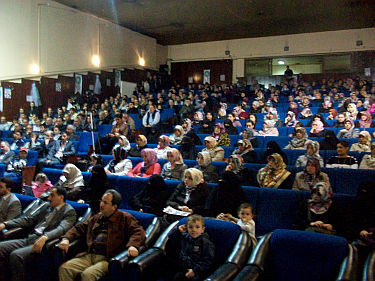 GIMDES GOES ON TO TELL HALAL SLİCE ON HALAL PLATFORM ACTİVİTİES. 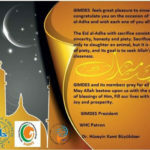 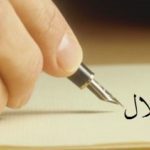 GIMDES PUBLISHES NEW ISSUE DUE TO UNDERSTANDING ALL MUSLIM UMMAH THIS IMPORTANT DIVINE MASSAGE. 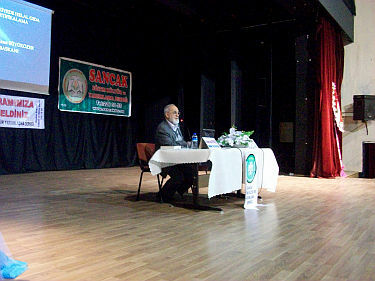 GIMDES President Dr. Huseyin Kami Buyukozer and Food Engineer and GIMDES Technical Science Committee member Hayreddin İSBİLİR were at the piece panel. 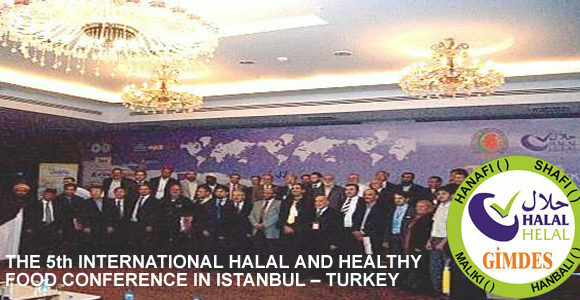 The speakers gave point to the importance of Halal slice. 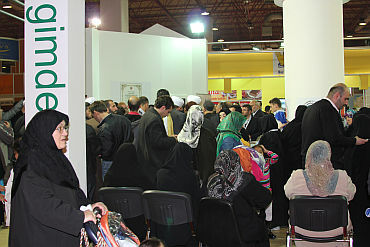 The Halal and Healthy Products Fair received huge interest from the industry! 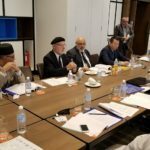 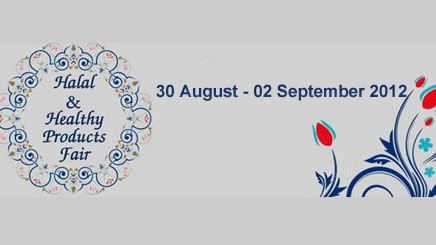 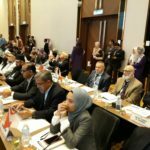 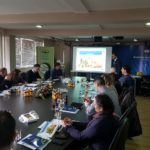 The 2nd Halal and Healthy Products Fair held between13-16 October was the meeting platform for all the stakeholders of the halal food industry that reaches around 2 billion people globally…. 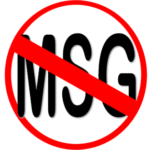 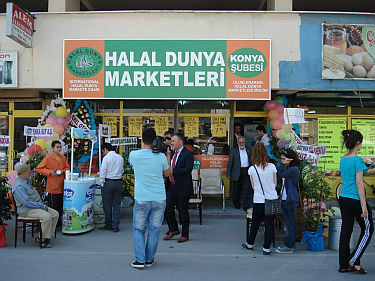 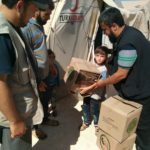 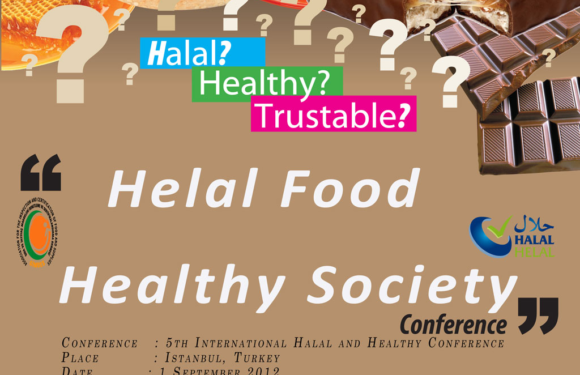 THE HALAL AND HEALTHY PRODUCTS FAİR RECEİVED HUGE İNTEREST FROM THE İNDUSTRY!